Lovely home in The Gardens of Carrollwood Lakes. Immaculate exterior including a gorgeous & spacious backyard. Plantation shutters are a rare find in this price range, providing beauty and added value! 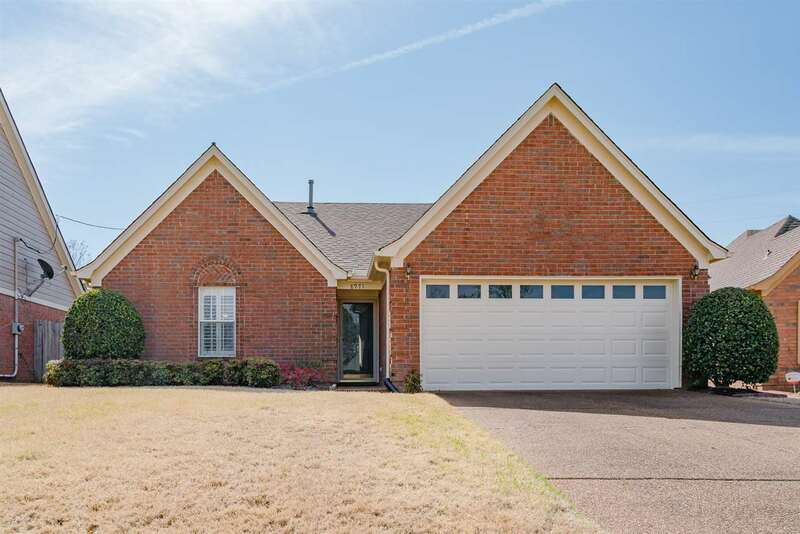 Home features a split floor plan with a walk-in closet in the master and 2nd bedroom. Roof just 4 yrs. old. Tucked away in a quiet cove, but just minutes from the great dining and shopping along Highway 64. Neighborhood pool among subdivision amenities.